by U.S. Fish and Wildlife Service and their partners. 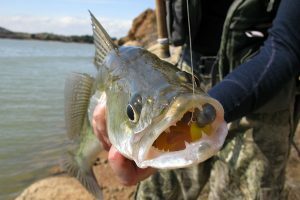 Spring Fishing Dynamics, High Spring Water, Low Clear Water and Night Eye’s. These were written by me to be put into, and be part of a Book written by David Landahl, titled Michigan Rivers and Streams. Where they live, Effects of the Invaders and Techniques, New and Old. 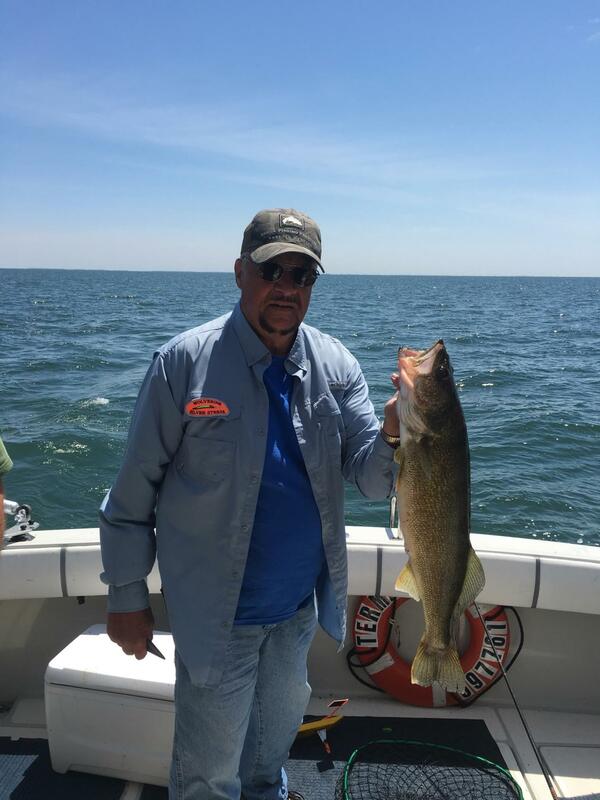 That old saying, “Out with the bad, And in with the good” could well apply to those last ice fishing opportunities on many of the Inlets and Bays that permeate the Great Lakes. 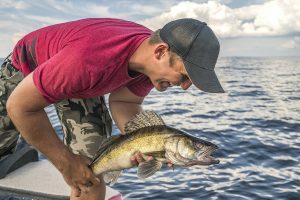 Probably some of the most unexplored, unwritten about, walleye catching theories, techniques, strategies and equipment, is during the Ice fishing season. How many times have you heard it said by professional sportsmen of all types, “That we won or lost the competition by sticking to our game plan”. 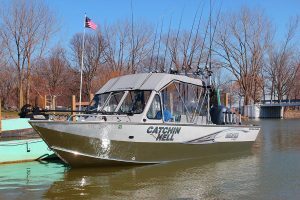 A few years back, I took a trip to Huron Ohio with the Walleye Central group of guys for their annual get together/meeting/fun tournament all wrapped into one. 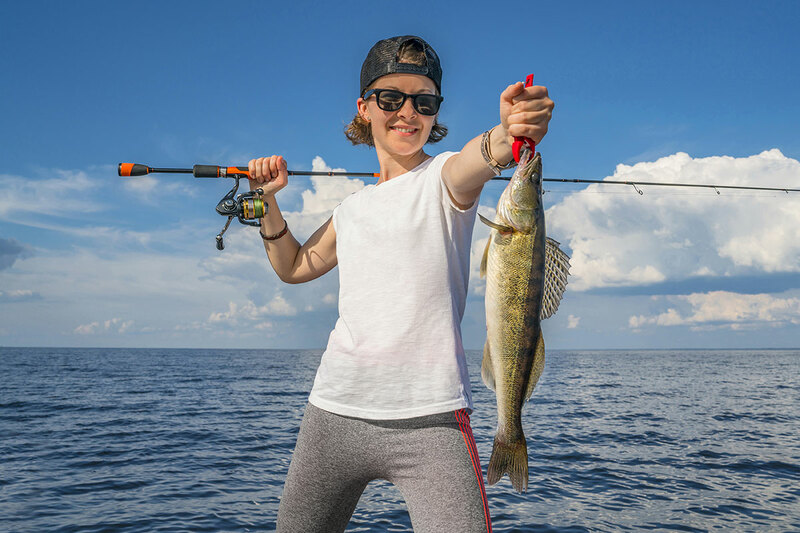 The Fishing Tips & Featured Articles published here are submitted by Area Pros. 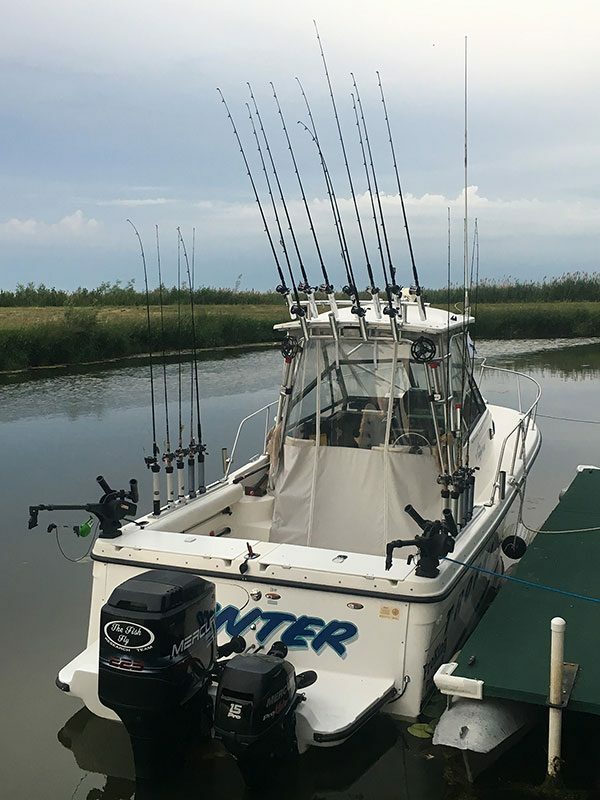 Some might help you catch more fish. All are enjoyable reading. 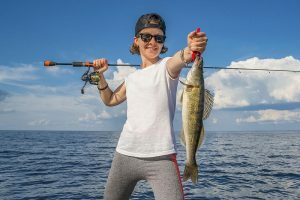 If you would like to contribute pictures and articles to be listed on this site, e-mail the webmaster with an article and information about yourself. We appreciate your comments as we make this site bigger and better than ever!